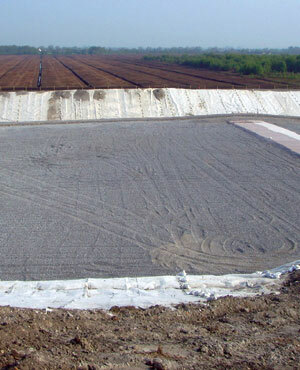 We have experience in several landfill and recycling plant projects. We provide a comprehensive service in the planning stage & in negotiations with the E.P.A. We offer detailed design with technical expertise & management of the project on site.